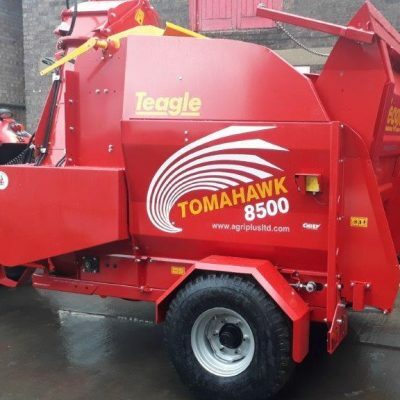 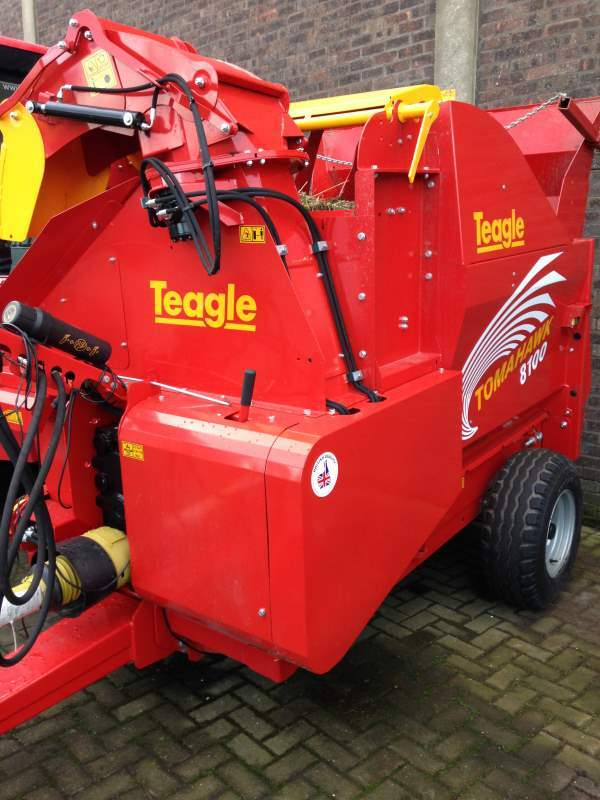 Teagle Tomahawk 8100 Straw Shredder Bedder for sale. 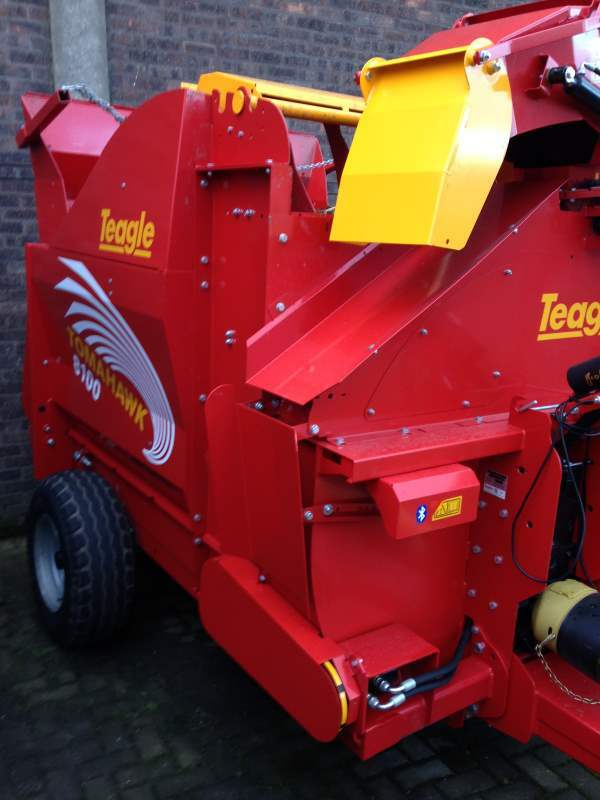 New model, swivel chute and 22mtr distribution. 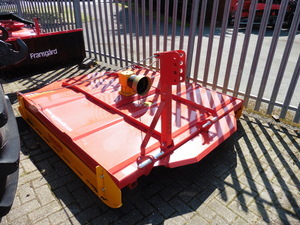 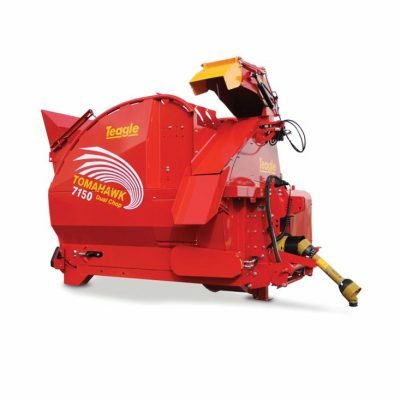 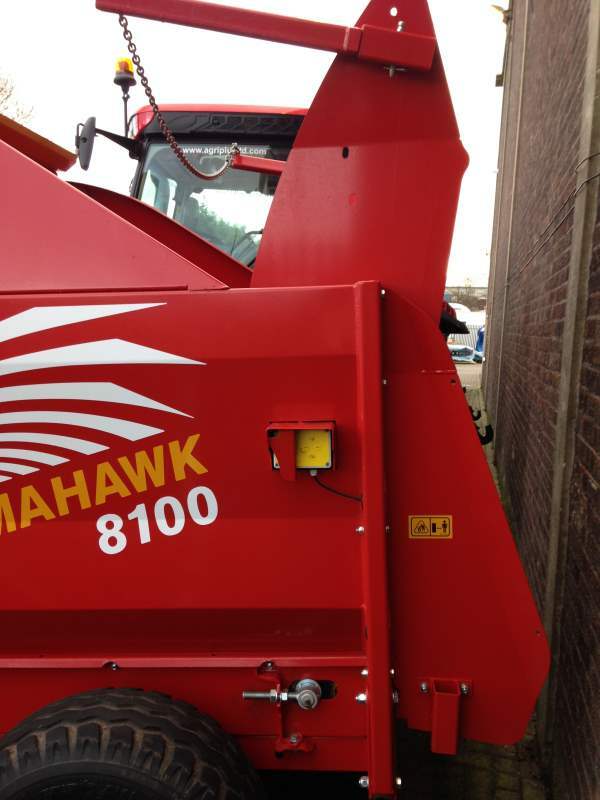 For more information on this Teagle Tomahawk 8100 Straw Shredder Bedder, please contact us.